This week we’ll review letters A-M and numbers1-15 using Christmas candies for alphabet and number line activities. We’ll begin to practice writing our names with uppercase and lowercase letters. To help the children with uc and lc letter identification we’ll play a letter matching game using holiday decorations. Using dice, we’ll practice one-to-one correspondence and making sets as we fill snowflakes with frosted Cheerios. This math activity is also a quick snack! 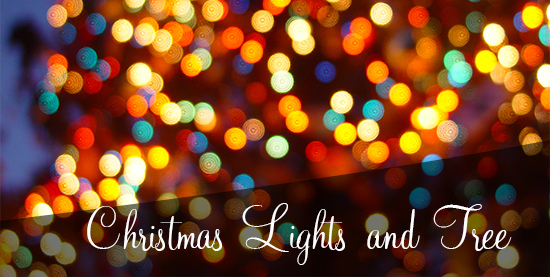 At circle time, we’ll read The First Day of Winter by Denise Fleming, practice our Bible verses and talk about the meaning of the Christmas season. We’ll review the letter L and introduce M, making mangers, mice and magnets! We’ll experiment with magnets and have a simple science lesson on melting ice/snow with salt! This week each child will be encouraged to join in with the Christmas songs we are rehearsing They will also be encouraged to share whatever they are playing with and ask nicely for whatever they want to play with. Math – We will be continuing to develop our estimating skills through games and activities. We will read “Anno’s counting book” by M Anno.We will discuss the items on each page and talk about MORE and LESS. We will use compare bears -” Who has more/less/same as”? “Anno’s counting book” by M Anno. “M” words, number math- counting and estimating and months of the year. We will read at least one story each day. Talk about giving and sharing.-relate to the gifts the wise men brought Jesus, gifts we give at Christmas. What would you give a baby as a gift? Health Skills – Discuss sleeping and health and how they are related. The pre-k two’s have an exciting week of fun activities as we wrap up our 5 senses. This week we will learn about the sense of taste and explore the tastes of Christmas. We will sample candy canes, chocolates and marshmallows. The 2’s favorite smell from last week was Chocolate. I was the only one who disagreed and voted for cinnamon sticks. 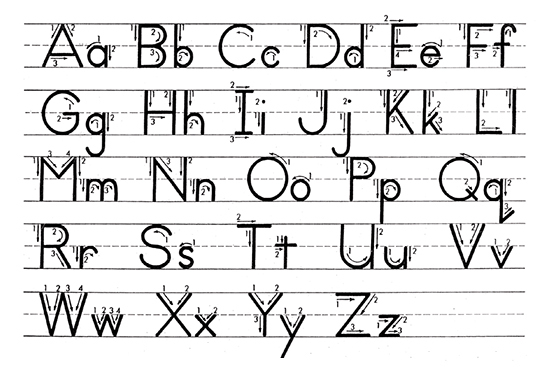 We will learn about the letter J,create a Jesus craft and make a craft using jingle bells. We are going to paint our gingerbread men ornaments and make another Christmas Tree using all different color and sizes of construction paper. Wait until you see the Christmas Trees your children will be bringing home this week, they are adorable. The books we will be reading and exploring are J Is for…., Little Tree and The Gingerbread Man. We have a new sensory table in the classroom filled with cotton balls, letters and numbers. Ask your children about it. They can spend at least an hour exploring in it.